While individuals and businesses discuss the options presented by Chapter 7 and Chapter 13 bankruptcy, Chapter 11 provides debtors opportunities to restructure their payment plans that the other options won’t provide. Designed for businesses struggling with their finances, Chapter 11 allows debtors to continue running and profiting from their business. 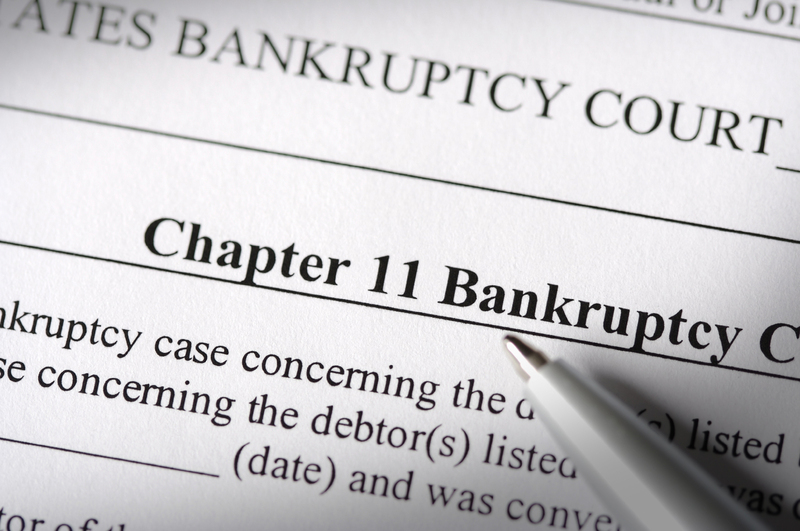 While a Chapter 7 bankruptcy could result in the closure and liquidation of your business, the restructuring provided by Chapter 11 gives companies the opportunity to rebuild their financial health. Credit counseling. To be eligible for a Chapter 11 filing, you must complete credit counseling 180 days prior to filing. Furthermore, this counseling must be administered by an approved agency. Counseling will provide some basic financial tips to ensure that the same financial predicament doesn’t happen in the future. The petition. The first day hearing marks the beginning of the petition process. A bankruptcy lawyer can help prepare you for the court as well as prepare all the necessary paperwork. The hearing usually occurs within 48 hours of Chapter 11 being filed. The decision. Fourteen days after Chapter 11 is filed, the creditors’ committee meets. Sixty days after the petition, the creditors meet. During these meetings, they consider all the information in the case. The reorganization plan. This usually occurs 120 days or more after the actual petition was filed. This is where you can determine how you would like to reorganize your debts. Again, working with a bankruptcy lawyer increases the chances of achieving the repayment terms that you want. Once the final plan is submitted, it will be confirmed and the case discharged within two weeks.